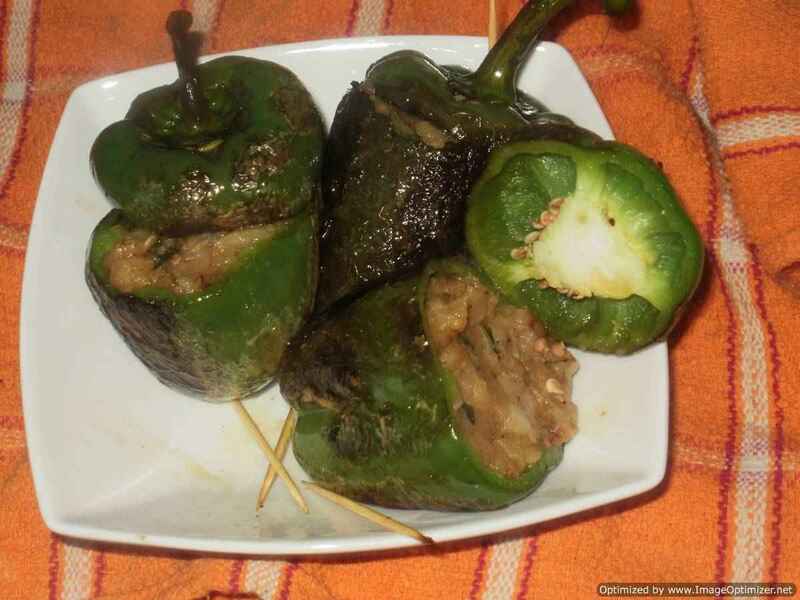 I still remember when my mother used to cook karela, I used to be upset because I have to eat that bitter vegetable and I used to say it is like a medicine. But my mother used to say it has health benefits especially for stomach. She used to say if we eat karela, we will not have worms in our stomach or stomach pain. From childhood, I started eating little by little and now I eat karela without any fuss and make my family also to eat. In everybodies house, I think it is a common problem. 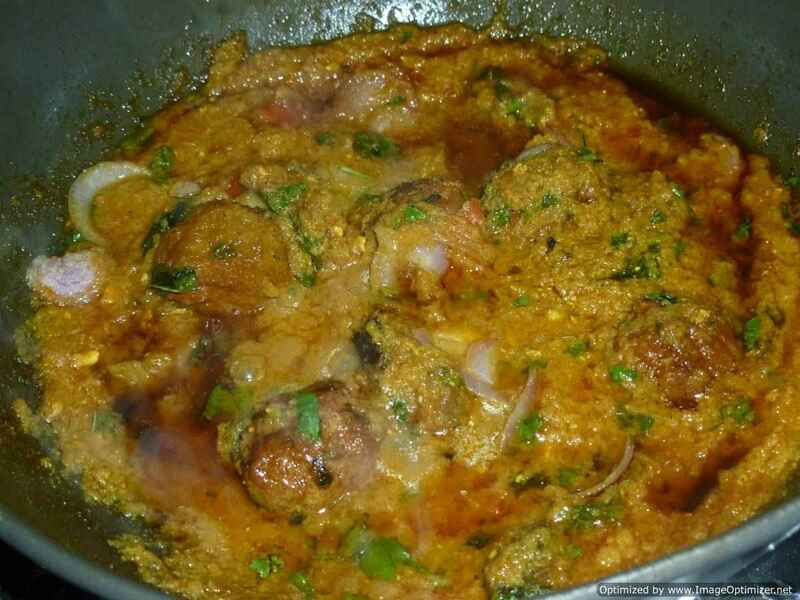 My mother used to fry the karela like fish fry so that we will not feel much bitterness. 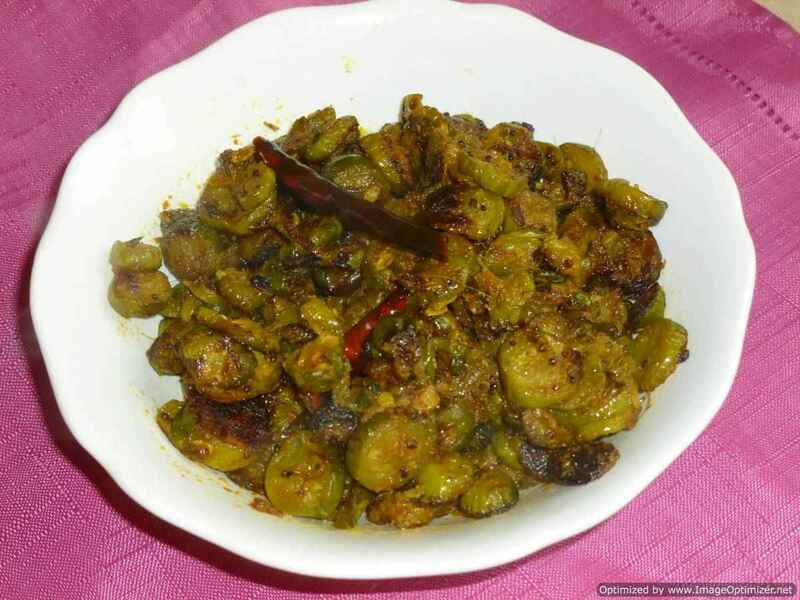 If we eat karela with rice or chapathi (roti), the bitterness of karela can be reduced. Most people soak it in tamarind water or salt and turmeric water to reduce its bitterness. But I feel as if its medicinal value may be reduced. I have never done this, but leave it to you to take the route you want. 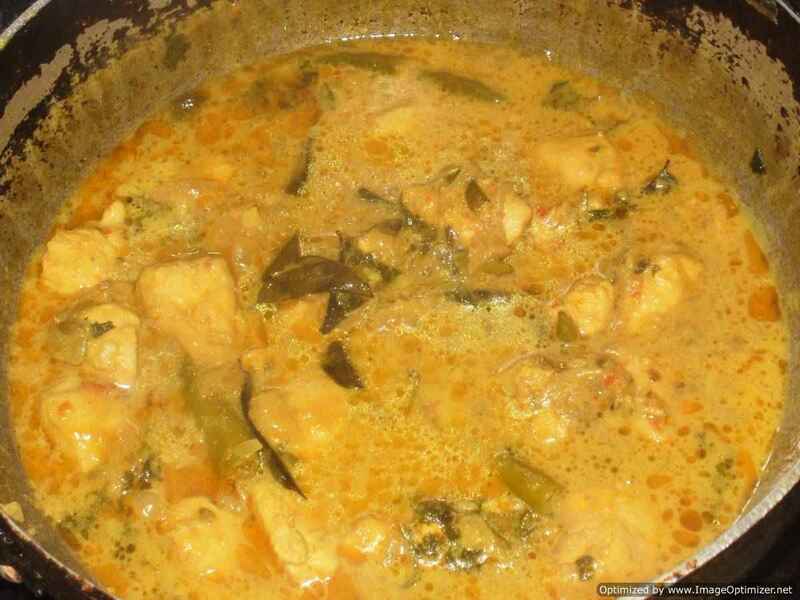 If you make curry using karela, it is more bitter than when it is fried. 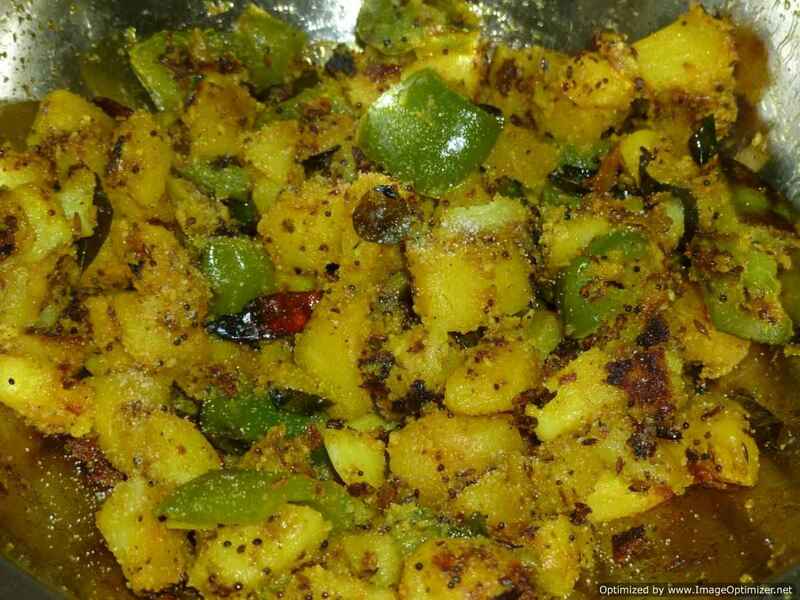 If you like to make curry with bitter gourd, then add little tamarind paste or tamarind water, so that it will be sour and the bitterness will be reduced. 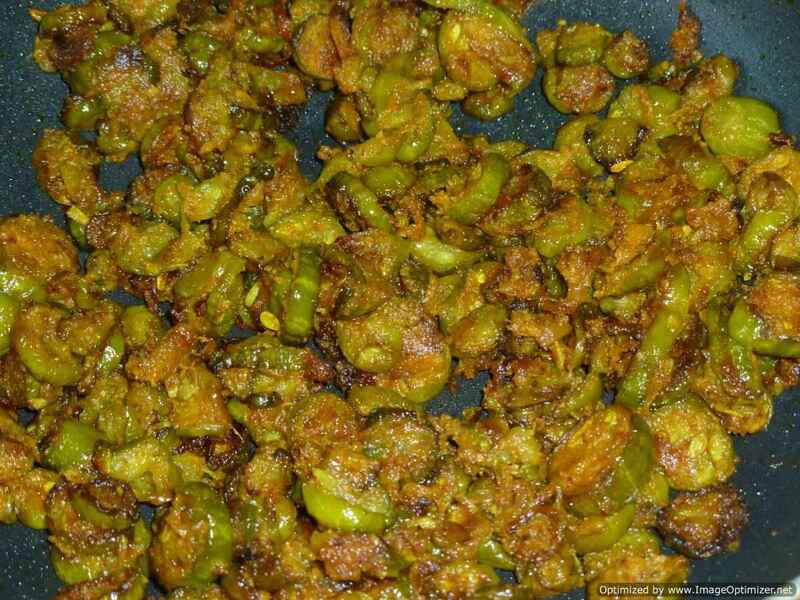 This karela fry is very easy to make and tastes good also, if you like eating karela. First scrap the karela skin as seen in the picture. Slice/cut into circles. 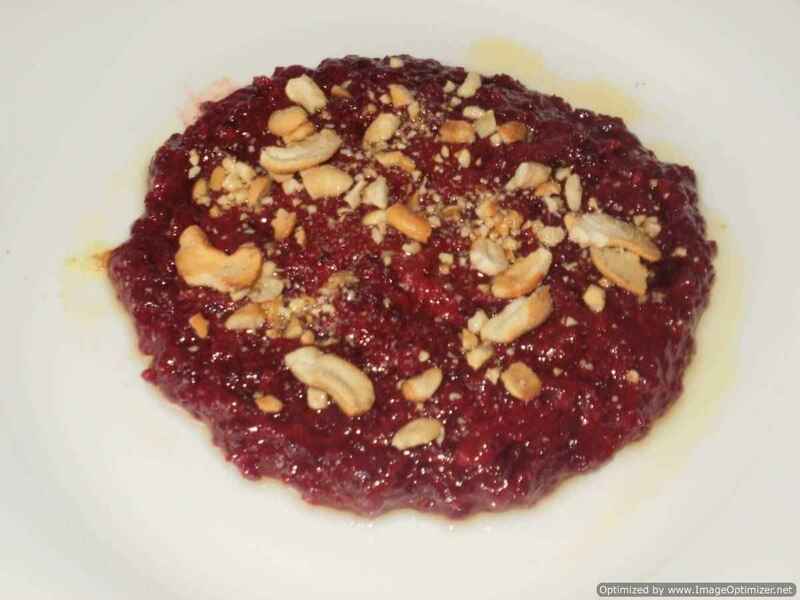 Optionally, remove the seeds. You can actually cut into any shape you want. Mix all the ingredients for marinade with water. It should be a thick paste. 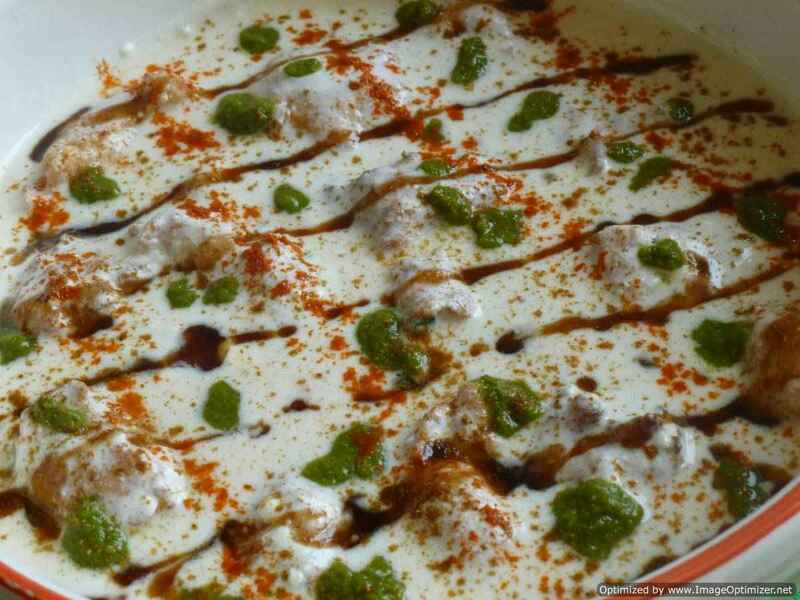 Take all the karela pieces and mix well with the marinade. All pieces should be coated well with the marinade as seen in the picture. When the oil is hot in a kadai, fry the karela pieces. Make sure they are not touching each other. After a few minutes turn the pieces and cook it on medium flame. You can simmer in between if the oil becomes too hot. I shallow fried by taking less than 1/3 cup of oil. If you want you can do deep frying (it will give a crispy texture). When both sides are cooked well you can remove on to a tissue paper so that you can get rid of the excess oil. I also cooked one lot cut into a different shape. Fried karela goes well with plain rice and dal and a dollop of ghee (clarified butter). 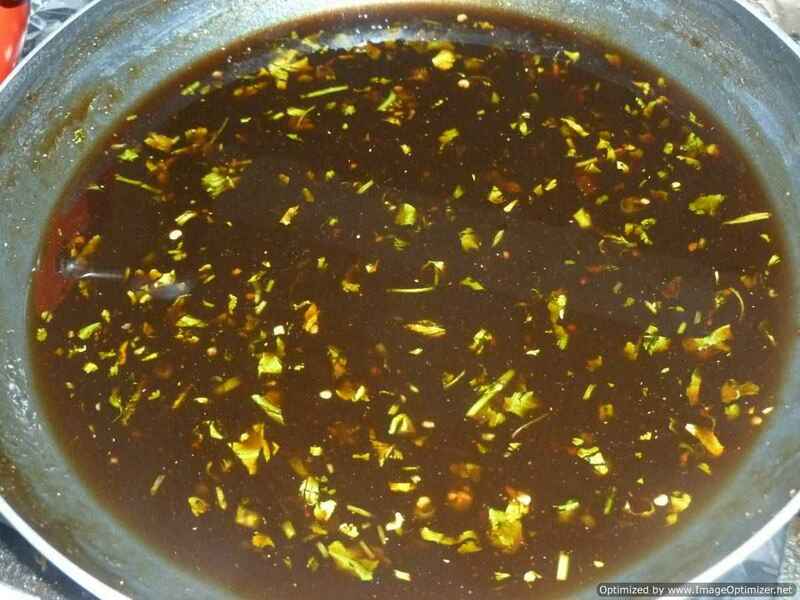 The same marinade can be used for fish fry and potato fry. These can then be shallow fried on tava or on a pan. 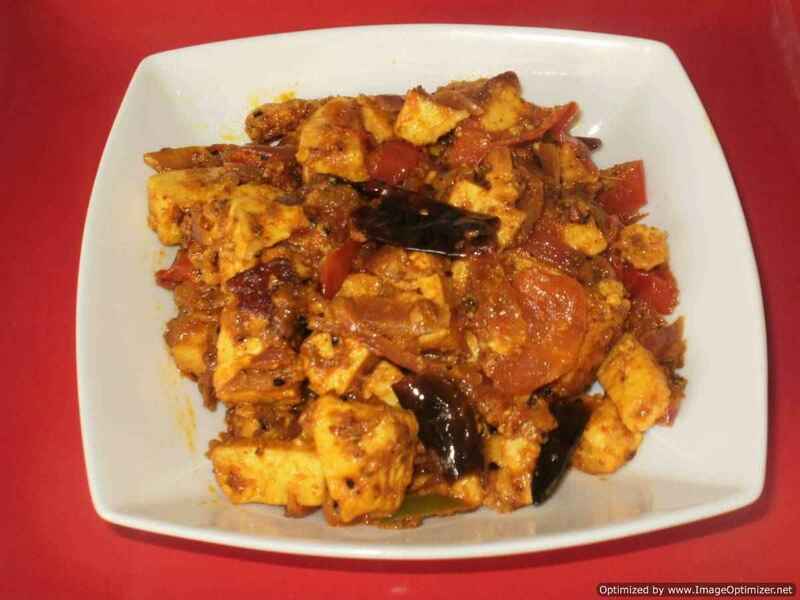 You can reduce or increase the amount of chilli powder according to your taste. The flour coating gives it a crispy texture.